The Metro Wall Mount Mail Boss is a high-security house-mount locking mailbox with contemporary appeal. With its 14-gauge and 16-gauge galvanized steel construction and an innovative patented ant-pry latch locking mechanism, the Metro stops mail theft at your doorstep. The Metro features a powder-coated finish and includes a commercial grade 12 disc wafer lock. Includes 3 keys, reflective house numbers and mounting hardware. 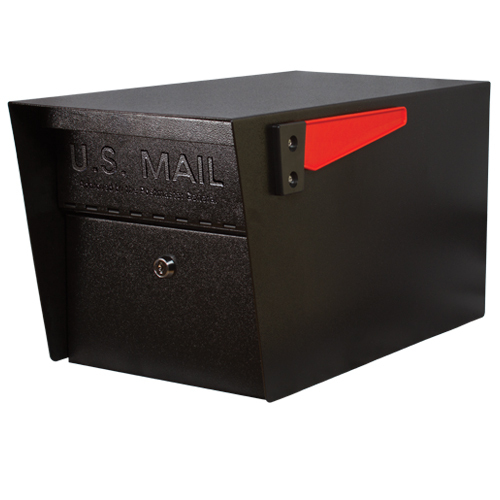 The Mail Boss Metro wall mounted locking mailbox is made of heavy-gauge galvanized steel, and features a patent-pending anti-pry latch and a professional grade tube lock for maximum security, so you can safely and conveniently receive your sensitive mail at your doorstep. Durable powder-coated finish available in white, black, bronze or granite, and shipped direct to you. 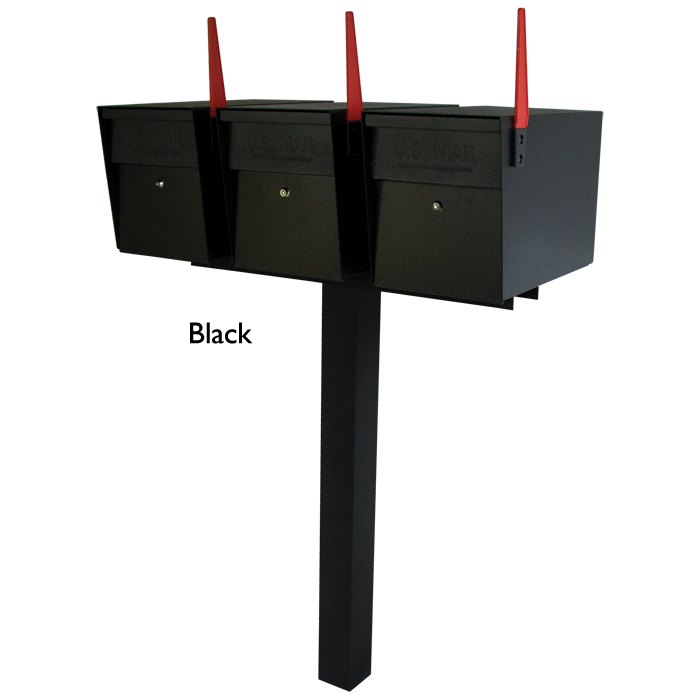 Metro Wall Mounted Mailboxes are made of 14-gauge and 16-gauge welded electro-galvanized steel, include stainless steel hinges for lasting use, an innovative patent-pending anti-pry latch locking mechanism, a locking access door with a commercial grade Brass core tube lock. Includes vandal resistant flag, 3 keys & reflective house numbers. 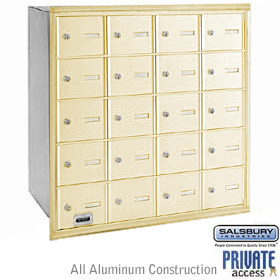 High security house-mount locking mailbox with contemporary appeal, made of heavy-gauge galvanized powder-coated steel. Features a patented anti-pry latch for ultimate security, and patented Fast-Trak plate for easy installation. *Please Note – Add an Additional $60.00 for Shipping to Canada, Puerto Rico, Hawaii or Alaska….Please Contact Us directly for more information.